Aster endears us with its superb blooming, often spectacular. Flowering – April to June, July to September or August to November depending on the variety. Planting, caring and pruning it are steps that will help enhance blooming. The planting season varies depending on the variety and is best in fall or spring depending on the blooming period of each. 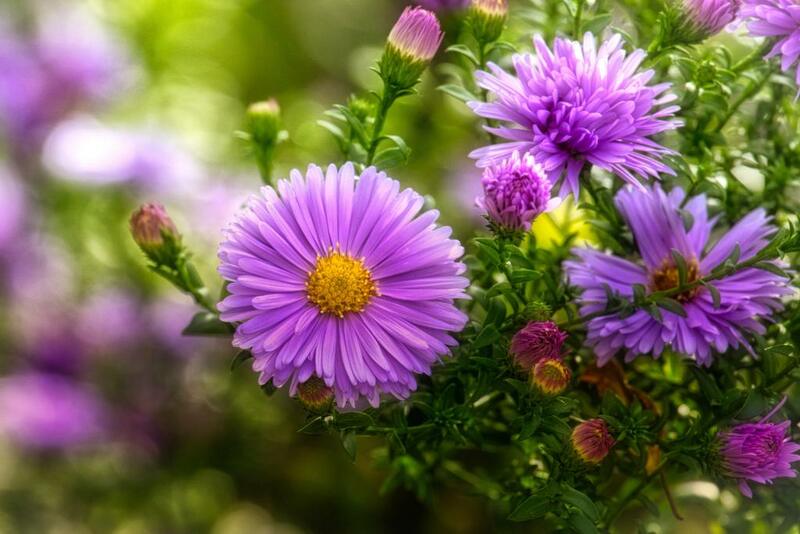 In spring, asters that flower until summer are planted. In fall, those blooming from September to October-November are planted. It is important to to follow certain rules to get nice blooms and have your aster develop properly. 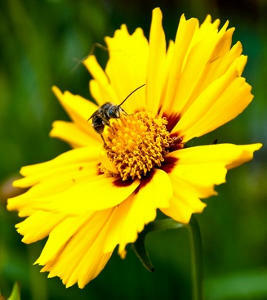 Choose a location that is well exposed to the sun because this will increase the blooming of your aster. 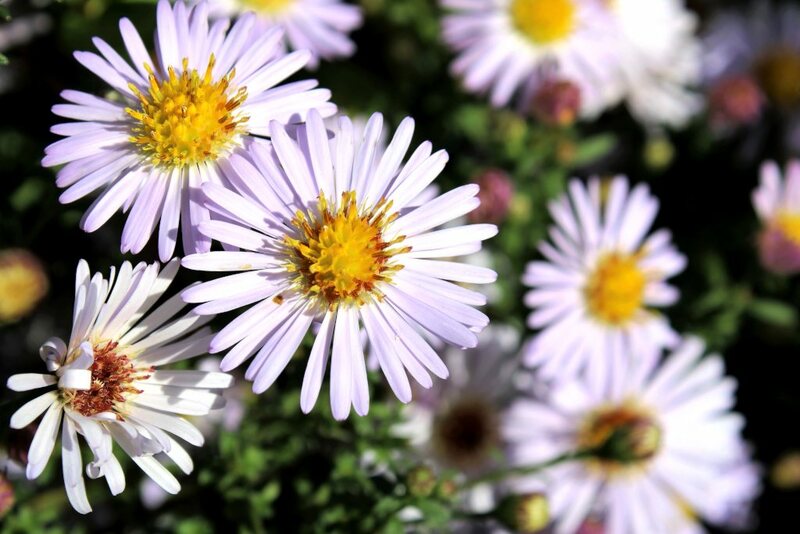 Avoid wet and damp zones, especially in fall, because aster doesn’t like stagnating water. Opt for well drained soil. Upon planting, but also all along the blooming season, water often. 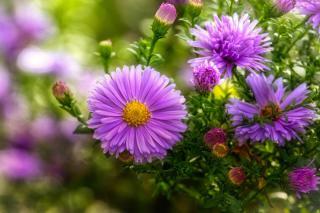 Aster is a vigorous plant, some would even call it invasive. They quickly gobble up all the space that is allocated to them, and even tend to drain the soil they grow in. Pull out the bunch that has become too invasive. 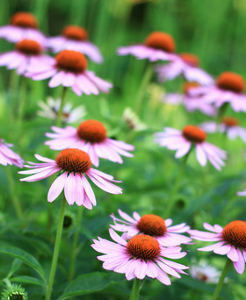 Replant them, or share them to others for them to be replanted in nice, sun-lit soil. Water the newly planted aster. Add fertilizer to the older bunches that have stayed in place. Cut the stems of wilted flowers as they die off, this will speed appearance of new sprouts and thus bear new flowers. Cut back to the shortest at the beginning of winter, just after the first frost spells. This step will ensure that the bunch stays dense, and magnificent flowers will bloom at the next season. Potted aster has more important needs as regards watering and fertilizer. Water when the surface of the soil is dry. 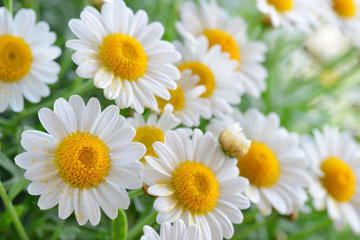 Once a fortnight, add flower plant fertilizer to extend the blooming and renew the flowers. 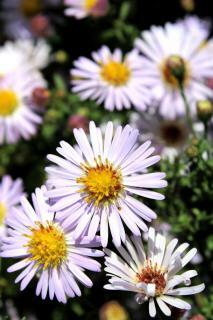 For spring blooms or summer flowers, try out the Aster alpinus or tongolensis. You’ll find Aster divaricus or amellus better for summer blooming. 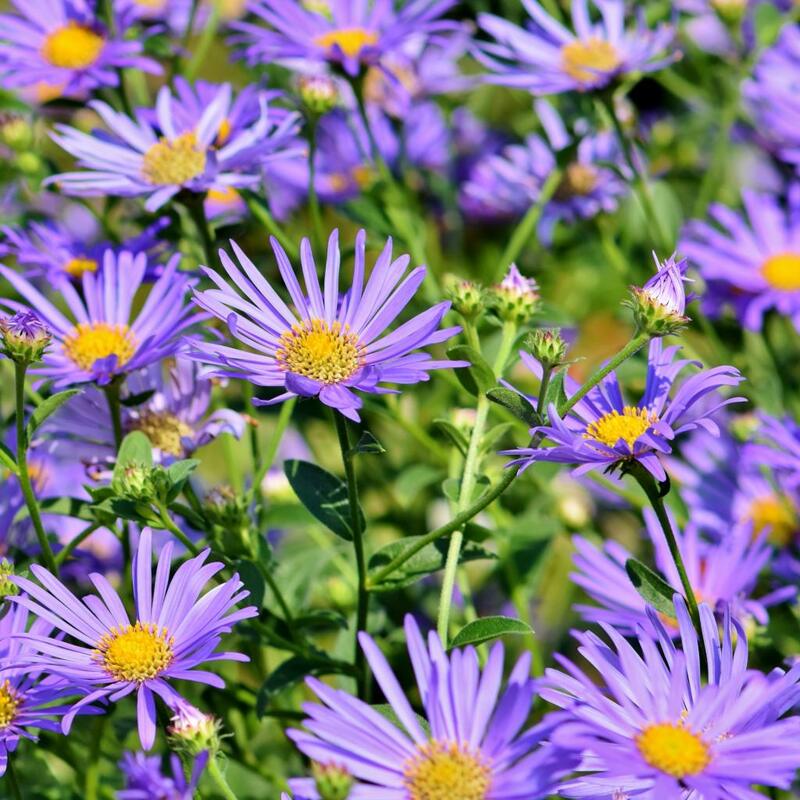 And for fall flowers, prefer varieties such as Aster novae-angliae or Aster novi-belgii. Aster comes in small sizes that fit along edges or in rock crevasses, but there are also gigantic asters that will even need to be staked. These taller ones should be set towards the back of a perennial garden bed. Even with a wide range of over 250 aster species, we can still say that they all flower abundantly, often in a most spectacular manner. Easy to care for and actually quite hardy, aster is a must-have in our gardens as well as our balconies and terraces because it also easily grows in pots. Aster trivia – The name “Aster” means “Star”. So walking in a field of aster blooms will turn you into an astronaut! There are many different colors that can be blended together in a single flower bed.